Three SIM Mobile Phones Going Trendy These Days! Home » Electronics » Three SIM Mobile Phones Going Trendy These Days! If you are into such a business where you may require multiple mobile phone numbers, three SIM Mobile Phone is the best option. We all need the best of everything when we decide to spend our money, especially on a tight budget. And when it comes to smartphones, we become extra sensitive on all the details as it is one of the important aspects in today’s world which is so technically sound. Some people go for two phones or even three phones to maintain their social, personal and professional life and voila! A few smartphone companies have worked on such demands and created smartphones with three sim slots, and that too on a budget. This discovery has allowed many to live in peace as they can handle three numbers in just one smartphone. It allows them to have room for more in less. There are not many who need such devices as even dual sims are great too, but those who do need three sims can be benefited with such phones who provide triple sim slots. Below we have listed the top 5 smartphones that have three sim slots and other add-on advantages as well. You can buy a Smartphone at a very Cheap Price at Amazon.in. Amazon offers Amazon Free Coupons India which can reduce the price of the smartphones significantly. 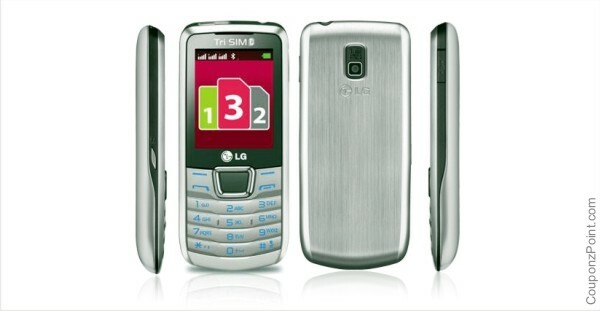 LG launched this model with triple sim slot (mini sim, GSM, GSM, GSM). It comes with 1.3 megapixels camera with flash and the display is 2.2 Inches. It is GPRS supported and has the music player and a decent internal memory of 19 GB.LG has priced this phone at Rs. 3,330. This phone also supports triple sim (Mini-SIM, GSM + GSM + CDMA). It comes with 1.3 megapixels camera with flash and the display is 2.4 Inches. It has the music player and internal memory of 128 MB and the RAM is 32MB. 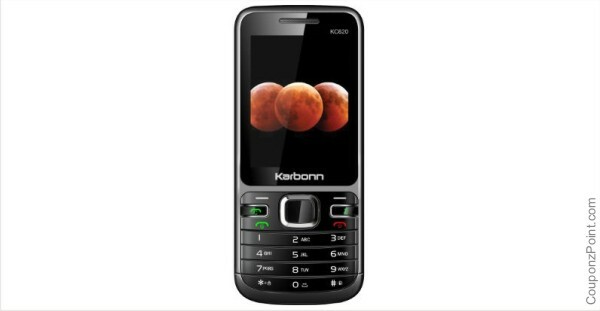 Karbonn has priced this phone at Rs. 2,496. Micromax Q36 supports Triple sim (Mini-SIM, GSM + GSM + CDMA). It comes with 0.3 Megapixels Camera with Flash and the display is 2.3 Inch. The internal memory is 7 MB and the RAM is 256 MB. It also has a music player. This phone is listed for Rs. 5,999. 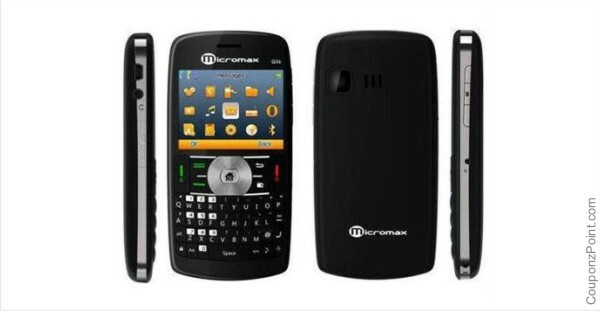 Micromax also has a model Q35 which is listed for Rs. 3,999. It has 2.2 inches display, same camera, triple sim slot, GPRS supported, music player. 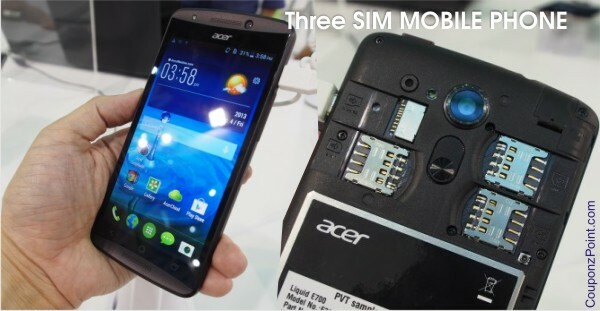 This phone too supports Triple Sim (GSM + GSM + GSM). The display is 5.5 Inches and the camera is 8 megapixels with flash. The RAM is 2 GB and the internal memory is 16 GB. It supports the Android version 4.4.3 KitKat. 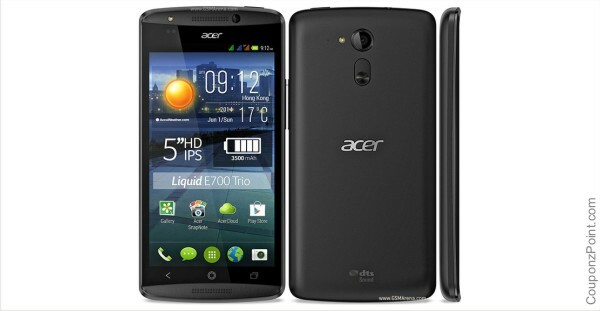 Acer has listed this phone at Rs.10,372. It is a little over the budget but is faster than the rest mentioned here due to higher RAM. This is a great deal which also includes triple sim slot (Micro-SIM, GSM + GSM + GSM). It comes with 8 Megapixel camera with flash. It supports android version 6.0.1- Marshmallow. The screen size is 5.5 Inches. RAM is 2 GB and the internal memory is 16 GB. 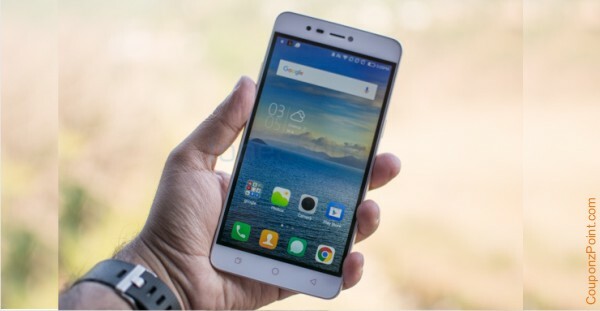 Coolpad mega 3 is listed at Rs 7,935. There are chances you might get these phones on even lesser price than listed above if you look for the right coupons on CashFry.in. Before going ahead with the buy, prioritize your needs and requirement for the smartphone that you need. There are other plenty of Latest Models with Safety features. Check out Different types of Cameras. Angel Verma is Graduate and a Freelance Content Writer in Hyderabad. She is very creative and does plenty of Artwork besides. She writes for CashFry.in.